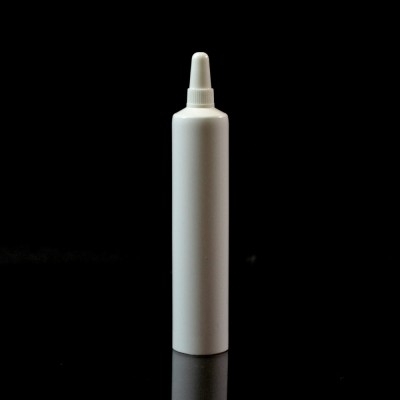 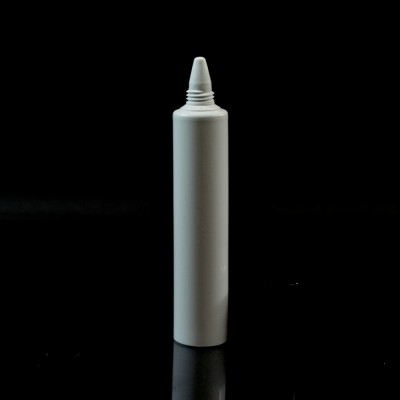 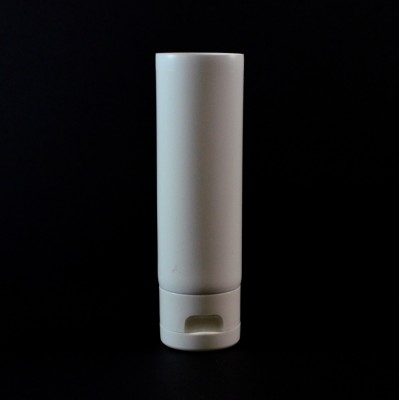 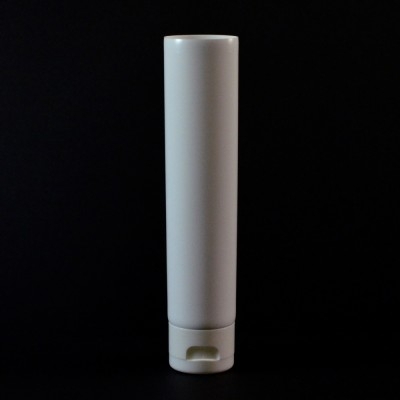 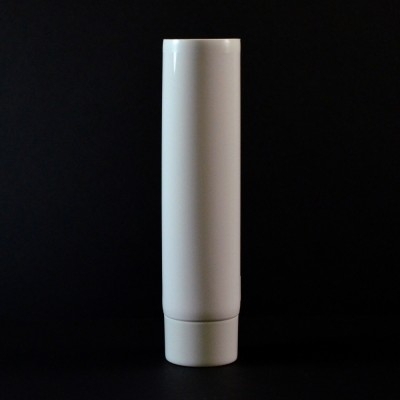 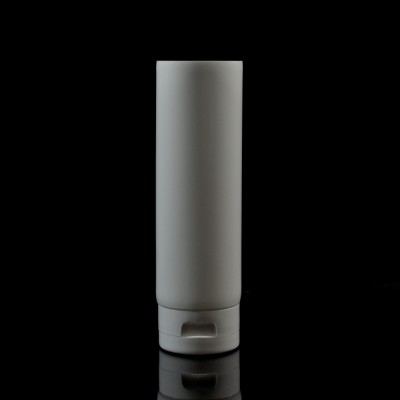 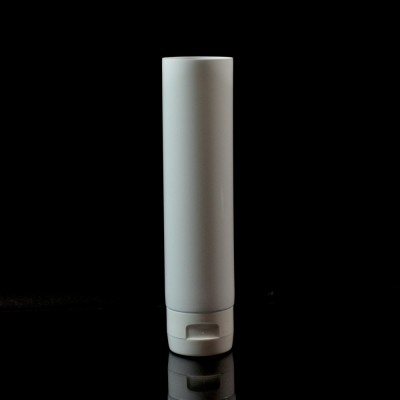 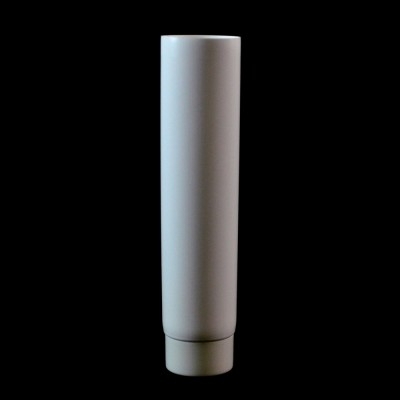 Soft squeezable Tubes are used in cosmetic and personal care industries. 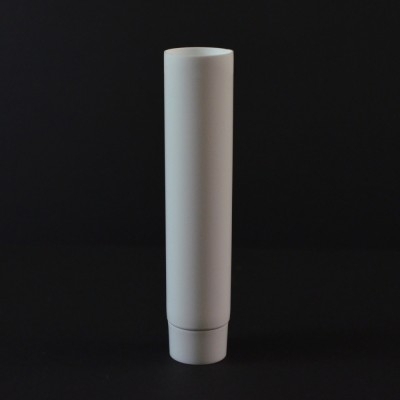 Collapsible Tubes are offered from stock in MDPE and may be produced in LDPE and HDPE. 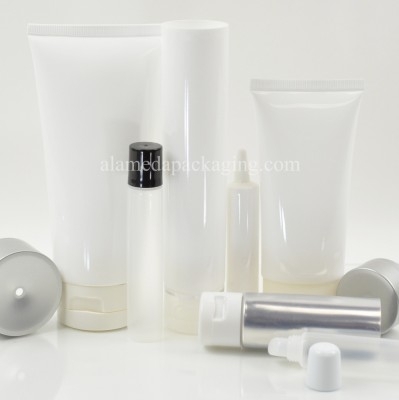 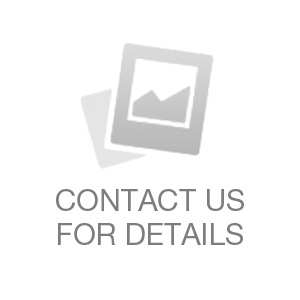 Options may include monolayer and CO-EX materials, custom color, offset printing, silk screening, hot stamping, shiny and matte finish, labeling and more.